I was really excited to receive my birchbox today, I was expecting it to come later this week because shipping to Canada usually takes time. 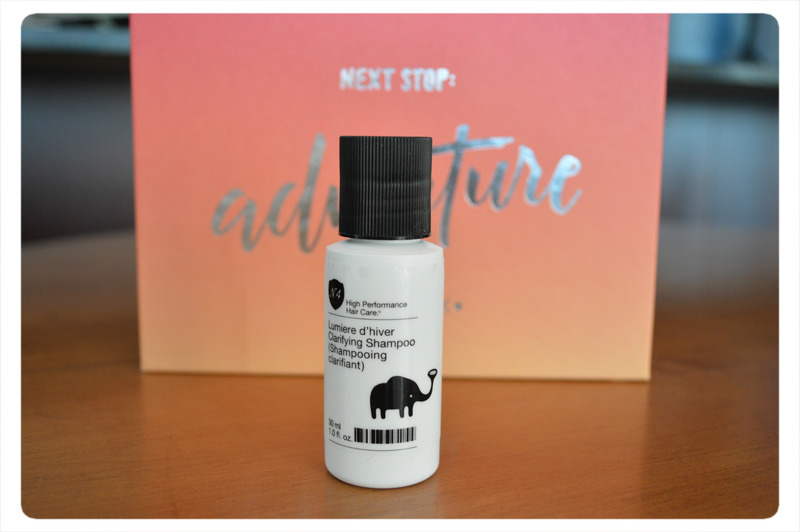 Birchbox is a monthly subscribtion box that introduces customers to different makeup, skin care and hair care lines. 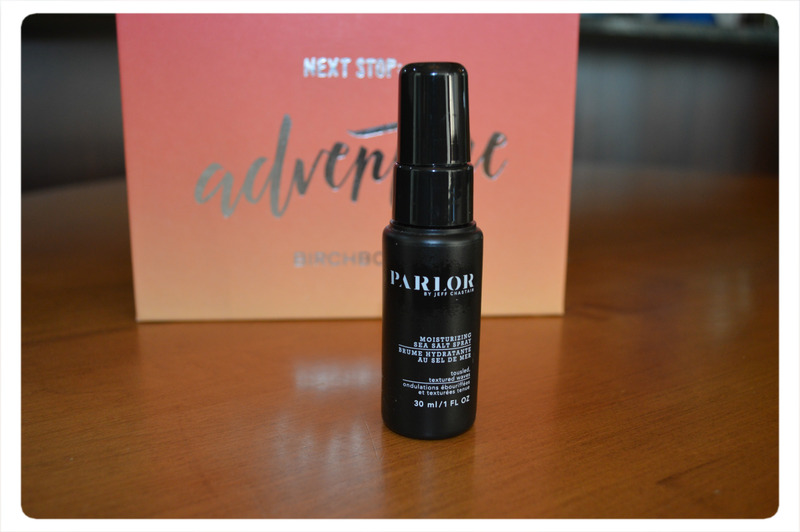 With Birchbox, you collect a point for each dollar spent on the site, and every 100 points gets you $10 to use towards products. If you are interested to learn more click here, if you want to subscribe please click here as a referral. This month’s theme is “say yes to adventure”, it contains a collection of items that inspire exploration and going out to do new things and the box is full of items you can take along with you. The Total Price of all my samples is $36.88. I’m really excited to try all these products. 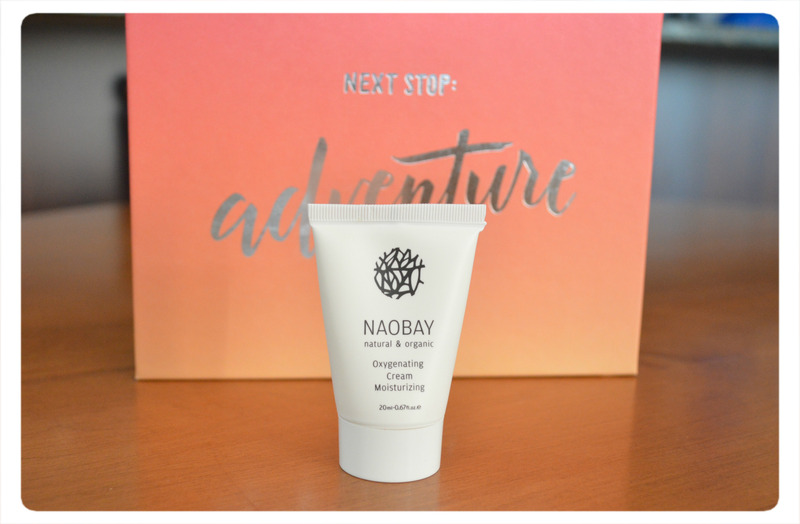 I am most excited about Noabay moisturizer. 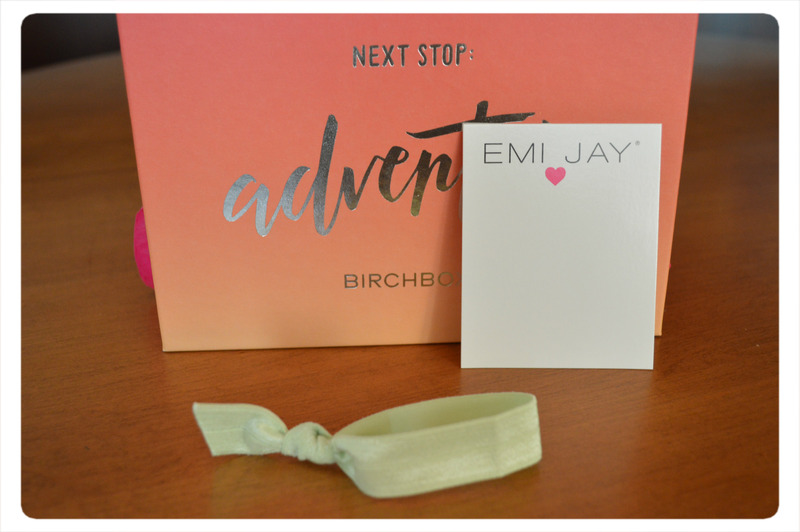 How did you like your Birchbox this month? Is there a Subscription box you like receiving?